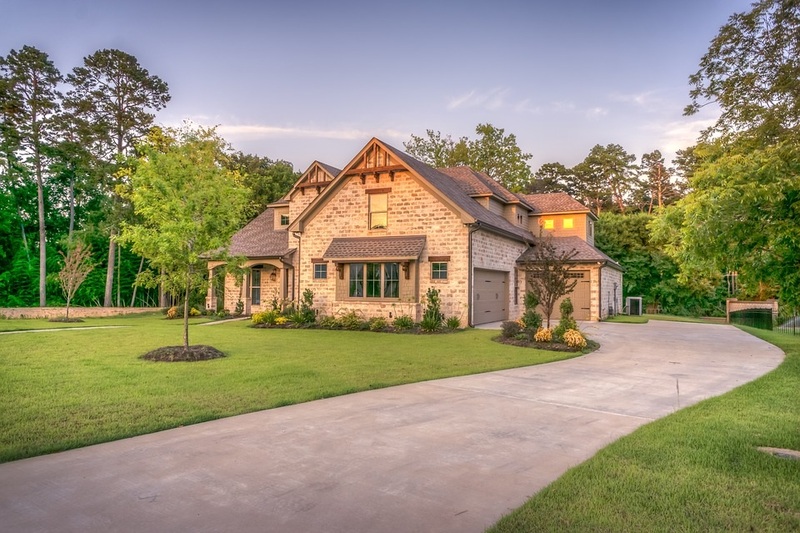 For a reasonable, one-time fee, owner’s title insurance will protect the homebuyer’s property rights for as long as they or their heirs own the home. Owner’s title insurance will protect against any unforeseen legal and/or financial title discrepancies that may arise, such as a claim filed for ownership by the heir of a previous owner, a debt unpaid to a contractor by the builder, or a lien against the property because the seller has not paid his taxes. Owner’s title insurance generally costs no more than 0.5 percent of the home’s purchase price. Homeowner’s insurance and warranties protect only the structure and belongings in your client’s home. As more than eight to ten homebuyers annually attest, owner’s title insurance is the only insurance that ensures that a family’s rights to the property will stay protected. Purchasing owner’s title insurance means that homebuyers can rest assured that when they close on their new home, they will be protected from inheriting any existing debts or legal problems now or in the future. Call Your Personal Real Estate Consultant, Tim Brodowski at 858-354-2354.